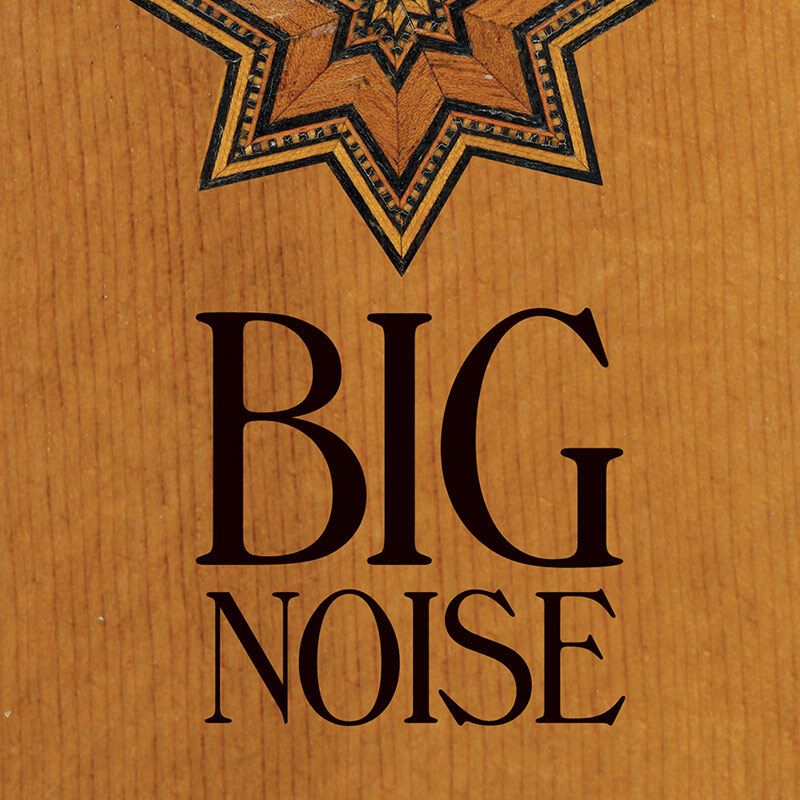 Big Noise arranges the tunes to ensure the gigs have different vibes, with some 20s jazz, the heritage of Louis Armstrong or Jelly Roll Morton and styles such as gospel, swing and blues. Each concert is a giddy trip at breakneck speed through the styles. BIG NOISE is a Belgian band of four musicians each with distinctive qualities. Max Malkomes has his roots in the blues. Raphaël D’Agostino shares with Big Noise his music experiences of marching bands and Johan Dupont the sound of classical music. The engine of the group is the infernal swing of Laurent Vigneron. The sound is build upon the image of the unstoppable steam train. They play music that is popular, accessible to everyone and inevitably sparks broad smiles and hip-swinging at every concert. The dance- floors, cafés and clubs that they learnt their skills in rarely resist the groove.